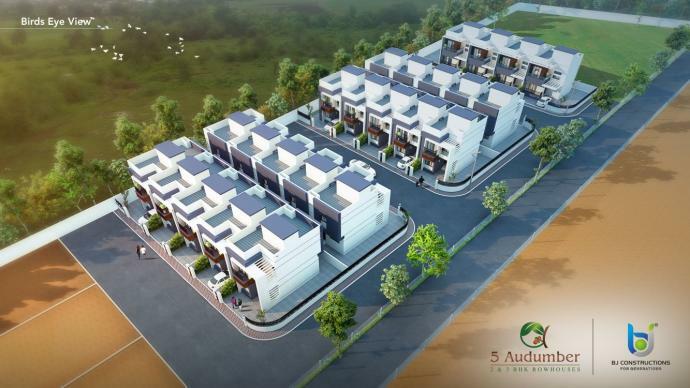 Thanks for notify us about Ad ID : 325648. 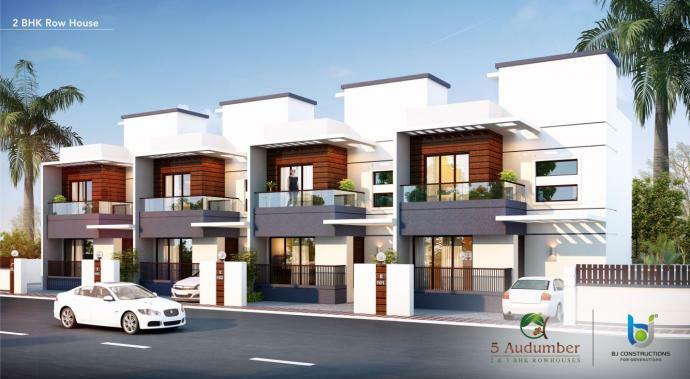 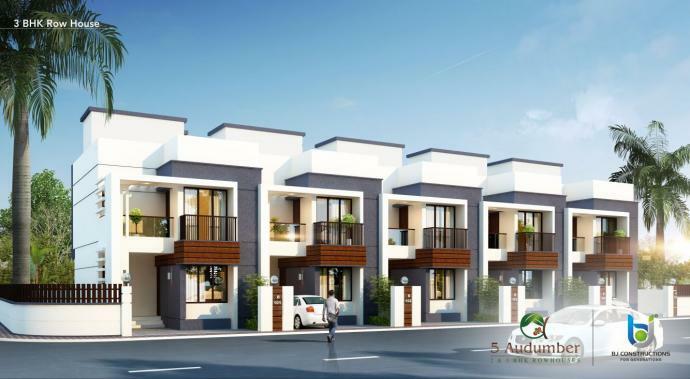 5 Audumber is a premium 2 & 3 BHK Row-house Project conceived and developed by B.J. 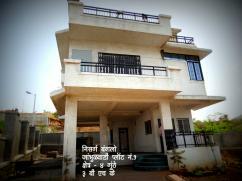 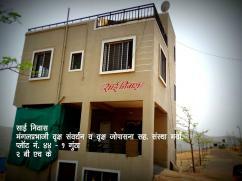 Constructions, A pioneer real estate firm in the rapidly growing & developing town of Shirur in Pune City. 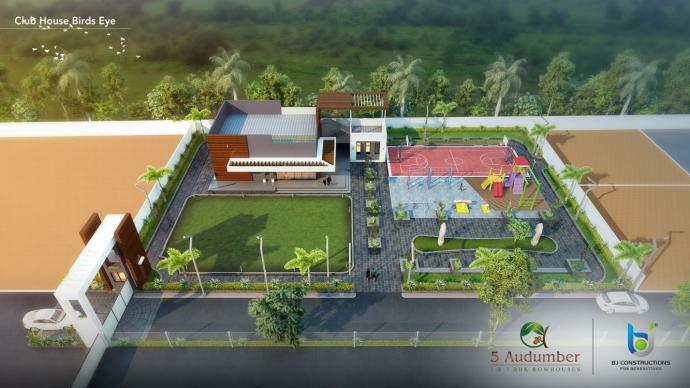 Having previously tasted immense success in the field of real estate by launching state of the art projects like One Kamal Park - Phase 1 & 2 , 8 Vinayak, Arham Manohar and Riveria B.J Constructions is now coming up with their most ambitious lifestyle Project, 5- Audumber. 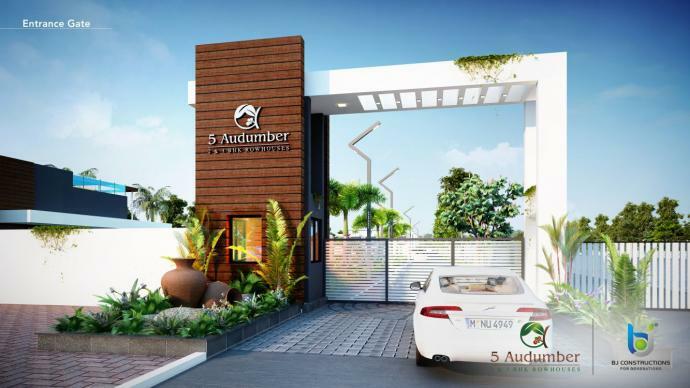 5 Audumber provides its residents ready amenities like club house, Children Play Area, Gymnasium, Beautiful landscape garden with attractive greenery around compound walls, entrance gate with security, Street lights, Multi purpose Court, Society office, Jogging track, 12 & 9 meter separate road connectivity. 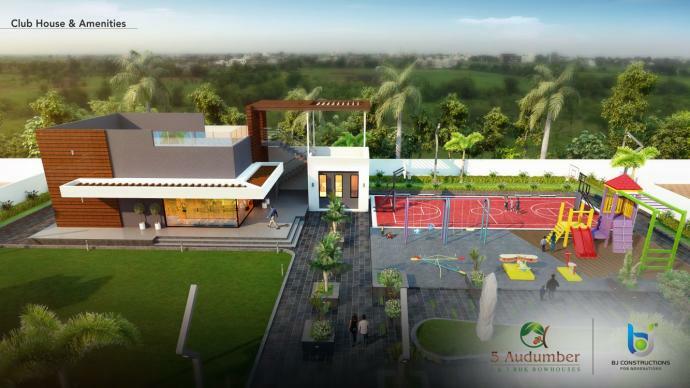 All these wonderful amenities truly make the project a perfect destination to provide your loved ones with prosperity and blissful living.